Hoo... this episode! We had a pretty cool premise- in the year 2049, the moon is suddenly heavier. Why? No one knows, but a team of astronauts are up there with nuclear bombs, hoping to blast the moon back down to size. (Would that even work??) Clara and Courtney Wood have joined the Doctor for this adventure, but although this was supposed to be a trip for Courtney, now it's looking a little dangerous. Why? Well, it turns out the moon is full of spiders. And if that wasn't weird enough, they aren't really spiders, but germs on the outside of a really BIG creature. That's right, the moon is an egg, and it is about to hatch. Holy what, Batman? This poses some serious concerns. If the moon hatches, presumably, chunks of it will rocket toward the Earth. And what will the creature be? Is it safe? No one knows, so the astronaut woman believes they should blow the thing up with the bombs as planned. Clara and Courtney disagree, and the Doctor says this isn't his decision to make, and that this is one of those moments in time that he can't see properly. It's a grey area where history can be written and outcomes aren't set in stone. 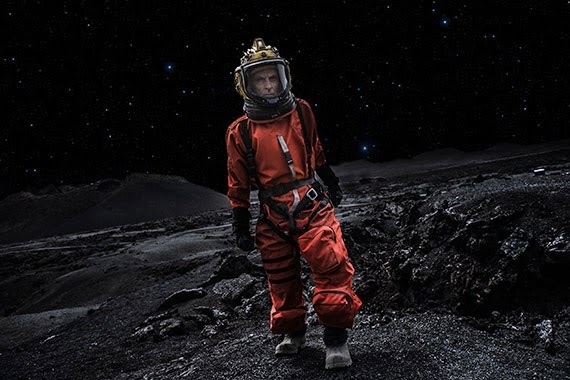 And he leaves Clara, Courtney and the astronaut on the moon to decide for themselves. The fate of the Earth and all the humans on it...or the life of an innocent creature that has not even been born yet? That's a tough call, but most people would probably save the Earth. And when the girls pose the question to the humans back home, it's no surprise that they vote to kill the moon baby. 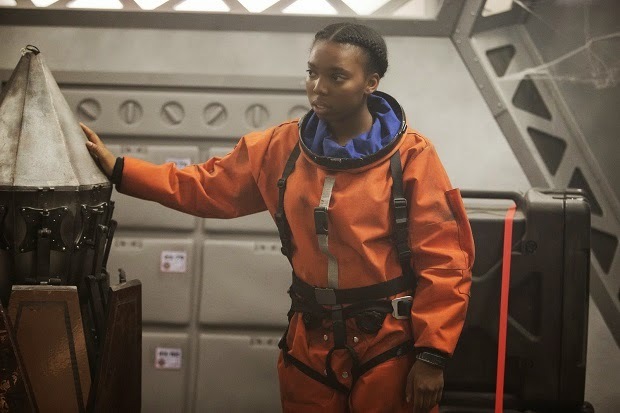 But before the astronaut can push the button, Clara and Courtney stop her, and the Doctor returns and whisks them back to Earth so that they can see the totally gentle baby hatch, the moon dissolve harmlessly, and the baby lay a new moon egg to replace the old one. Hmmm...he seems to have known that was going to happen. And yet, he said he didn't. So no harm then, right? Wrong. The biggest thing to happen in this episode is that the Doctor has finally pushed Clara too far. Since he regenerated, he has been a very different Doctor. We've been discussing that for a while. He's been grumpier, harder on people and less caring with Clara in particular. He starts off this episode by telling poor Courtney she wasn't special. How unlike the Doctor is that?? This is the guy with tons of speeches about why every human life is special, and yet this Doctor tells a 15 year old that she doesn't matter? That seems odd to me, and Clara was very upset with him about it. 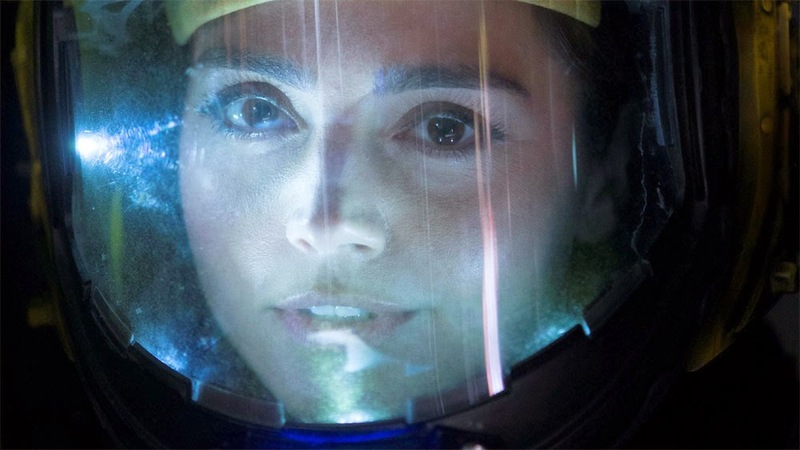 Then he leaves her alone on a moon that may be destroyed any second to make an impossible decision on her own, and he likely knew what would happen all along. She is so furious with him over this, that she tells him she's done with him. And there's no indication she'll be back next week, judging from the preview. I don't think this is how Clara and the Doctor ultimately part ways, but this is huge. I think this will be the impetus for the change you knew had to come for 12. He needs to get some of his softness back, and so far Clara isn't getting through to him. Will her walking away from him do the trick? We'll just have to see.